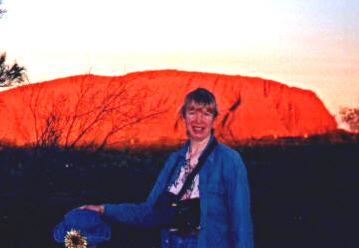 Reiki Down Under, Ayers Rock, Australia. Page created by Pam Williams. Serving: Flagstaff, Sedona, the Grand Canyon and the World. ® Karuna Reiki is a registered trademark of the International Center for Reiki Training.